When Forrest Tuff started his multimedia production company, One Vision Productions, in 2004, there was no doubt that the studio would be involved in the community. The entrepreneur feels a moral obligation to prepare children for life as adults. “The challenges I constantly face with the youth are communication, but once this barrier is broken, they are very receptive to input and the belief that I have a genuine interest in their wellbeing,” Tuff said. 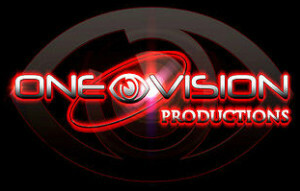 One Vision donates its services – film, photography, graphic design and web design – or sponsors nonprofits such as Alliance Theatre, F&M Educational Foundation, CARE, YouthSpark and American Heart Association. The last organization is especially important to Tuff, who lost his younger brother to a heart attack in 2012. “It has become my personal mission to bring awareness to heart disease and prevention by volunteering with the American Heart Association,” he said. 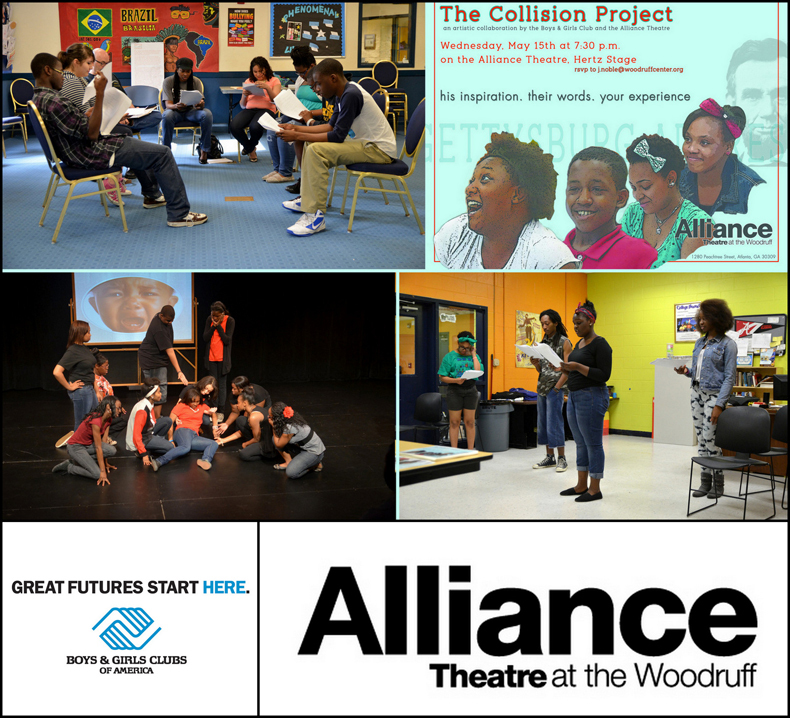 Boys & Girls Clubs and Alliance Threatre’s Collision Project that introduces inner-city students to the arts. U.S. Attorneys’ Office’s Straight Talk Student Forum that engages students to discuss violence. Tuff has also donated services internationally to help establish schools in Mexico and the Philippines with Giver of Life Educational. Communitas Awards recognizes exceptional businesses, organizations and individuals that unselfishly give of themselves and their resources, as well as those that are changing how they do business to benefit their communities. Nominations can be submitted online at communitasawards.com.